The World’s Best Low Cost Airline is offering introductory promotional fares from as low as P990* now available for booking at airasia.com starting today until 20 January 2019. 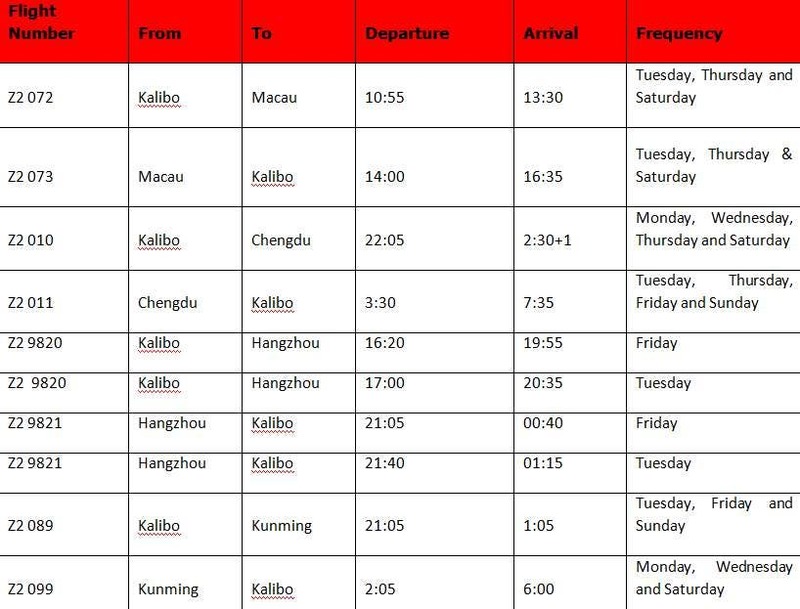 AirAsia’s Kalibo – Macau route will commence on 2 March 2019 with three flights weekly while Kalibo – Chengdu will begin on 24 January 2019 operating four times weekly andKalibo – Kunming on 25 January 2019 at three times weekly. “China is an important market for leisure and tourism and we are excited to bring them back to Boracay. Direct flights will provide ease and comfort for Chinese tourists while giving local tourism industry a necessary boost after the rehabilitation works that closed the island to all tourists for six months last year,” Comendador added. AirAsia has earlier announced it will operate Kalibo – Hangzhou starting 18 January 2019. The AirAsia Group has multiple routes to and from China from its hubs in Malaysia, Thailand, Indonesia, and the Philippines. AirAsia operates flights to Macau, Hong Kong, Shanghai, Shenzhen, Guangzhou and Hangzhou from hubs in Manila, Cebu, and Kalibo. Kunming is the capital of Yunnan province in China. It is always springtime in Kunming, with the pleasant weather all year long. It is known for its cultural diversity, with 25 ethnic groups forming the perfect blend of culture and heritage, and boasts natural wonders such as the magnificent limestone formations in Shilin (Stone Forest), a UNESCO World Heritage site, the enchanting Jiu Xiang Cave and colorful Dongchuan Red Land. Chengdu, meanwhile, is one of the biggest cities in China. 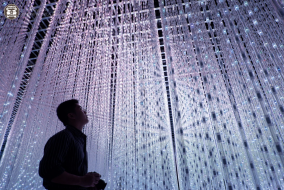 Known for its culinary and cultural delights, this Sichuan capital has been described as the “mellower, eternally good vibes, clean and fun-loving” compared to megacities of Beijing and Shanghai. Macau is an autonomous region on the south coast of China located across the Pearl River Delta from Hong Kong. A Portuguese territory until 1999, Macau has been nicknamed the “Las Vegas of Asia” and one of its more striking landmarks is 338m-high Macau Tower. *for BIG Loyalty program members; terms and conditions apply.